We use advanced digital hearing instruments that helps in treatment of all levels of hearing loss. We have high performance digital hearing devices, Bluetooth compatible hearing devices, custom fittings and ear molds. We provide various accessories that make your hearing needs easier to connect and communicate. Modern hearing aid technology makes hearing enjoyable in most situations. Our modern solutions can help you during challenging listening situations. 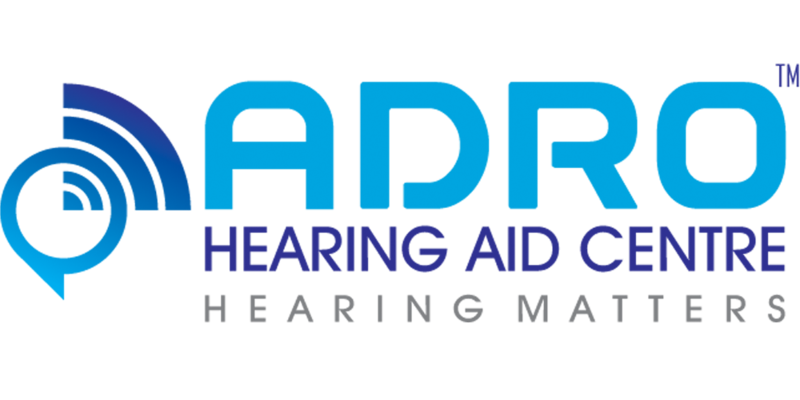 We strive to make hearing care with advanced hearing equipment.